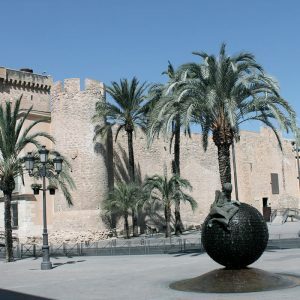 We will travel to the city of Elche where we will visit the Palm Grove; the largest of its kind in all of Europe with over 200,000 palms. 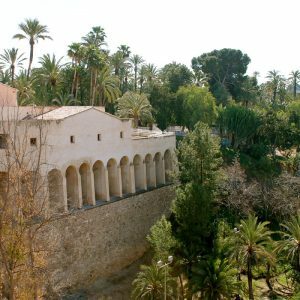 It is a historical treasure as the palms were planted by the Arabs that once inhabited this area, and is now listed as a World Heritage site. 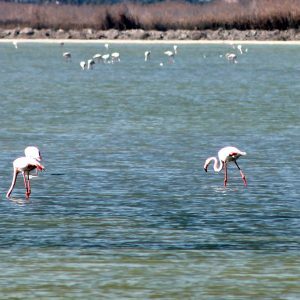 After visiting the Palm Grove, we will visit the beautiful Santa Maria Basilica and afterwards travel to the fishing village of Santa Pola where we will visit the salt lakes in hopes to observe the beautiful pink flamingos! 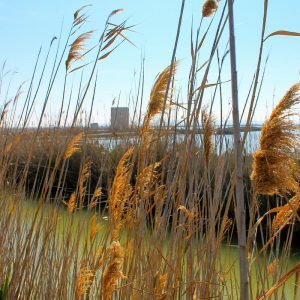 Includes: Tour Leader (speaks Spanish, French, English), Transportation, Guided visit to the historical center of Elche, Entrance to the Museum of Salt. 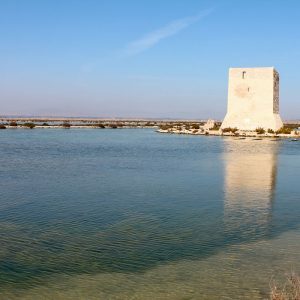 Price: 55€ per person (Minimum group of 2 people at 65€ per person).